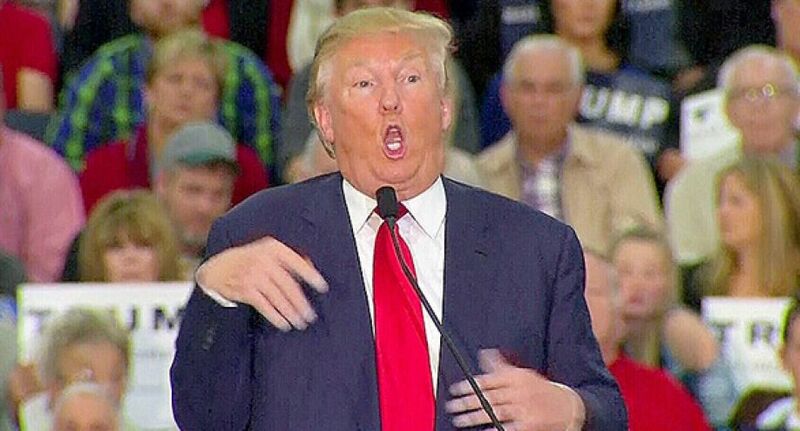 From mocking a disabled reporter to make fun of a sexual assault victim - Donald J. Trump has proven there is a vastly different sense of presidential humor now coming from the White House. I recently interviewed David Litt - head joke writer for President Obama - for a new story in the NY Observer, to get his take on Trump as a purveyor of jokes and humor. We discuss his insights and the history of humor coming from Trump - The President. Trump loves laughing at the misfortunes of others. Trump doesn’t love laughing at himself. Trump is no comedian. But I’m sure he’d would claim he’s the funniest president in history – EVER!